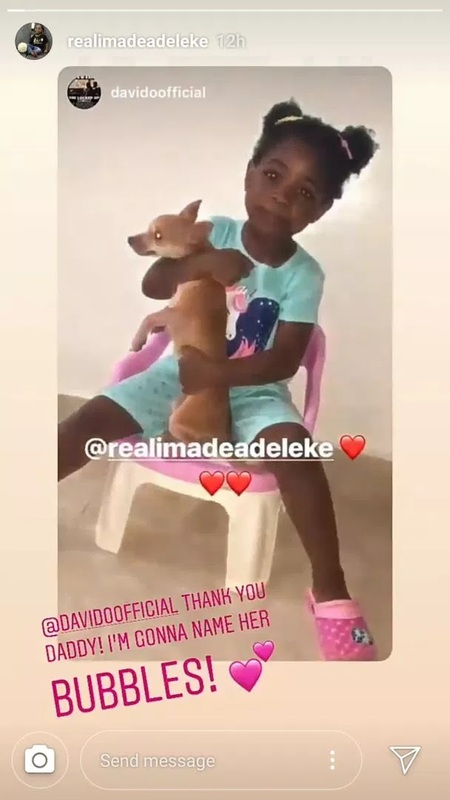 The musician Davido just got a dog for his first daughter, Imade. A few weeks ago, her 3-year-old daughter, Imade, requested a dog in a video recorded by her mother. The video was sent to Davido and he replied: "Dog on the way, anything for you, baby." 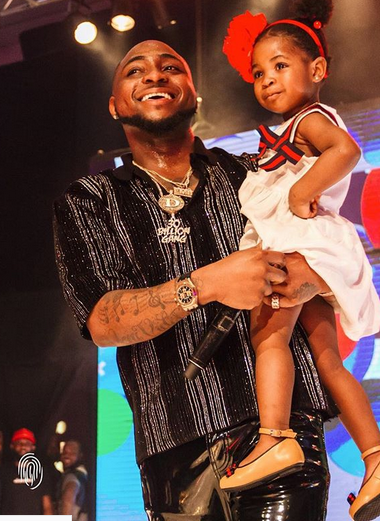 Davido has kept his words and has given a dog to his beloved daughter. Stippling dad.